Premium quality, brought to you by Lekker Bikes. Based on a real classic commuter design from 1898, the Amsterdam Rivet saddle is ideal for your everyday commuting. The saddle features cromoly rails, plated steel metalwork and will age nicely. Made of premium quality materials, the leather gets more comfortable the more you use it. 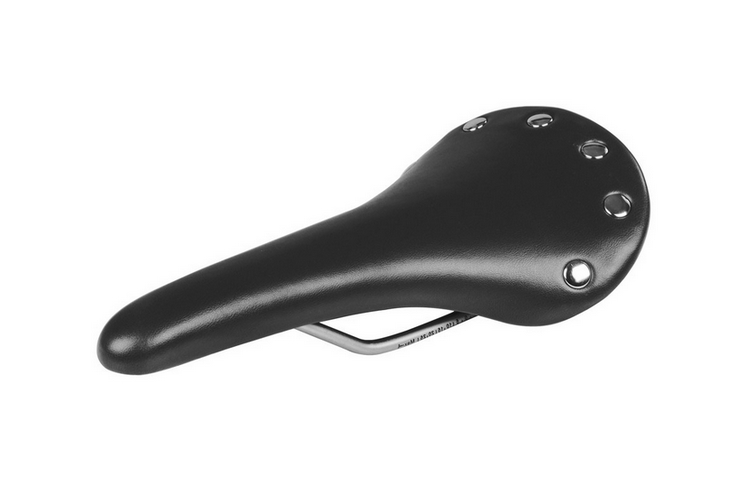 The Amsterdam Rivet Saddle is available in Black.